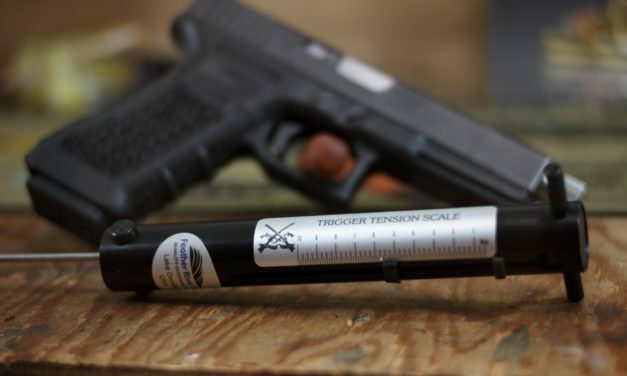 If you ever plan on working on guns, one tool that will be one of the most valuable in your toolbox is a good trigger gauge. 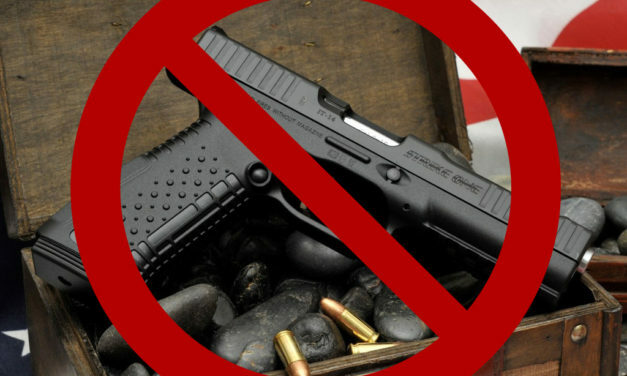 A number of guns and gun manufacturers have come and gone over the years. 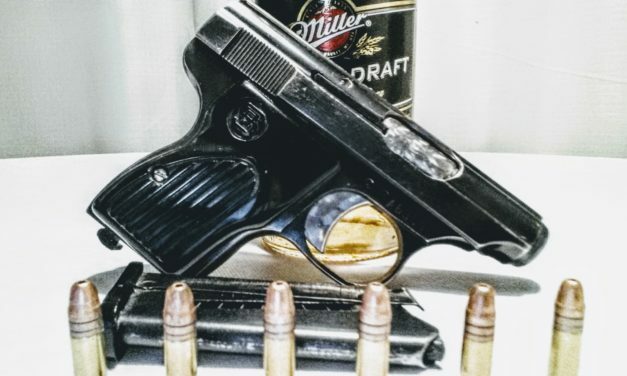 Some, like Wildey and his .475 Magnum have been immortalized and are iconic. Others, like the lowly Sterling model 302, have faded into relative obscurity. 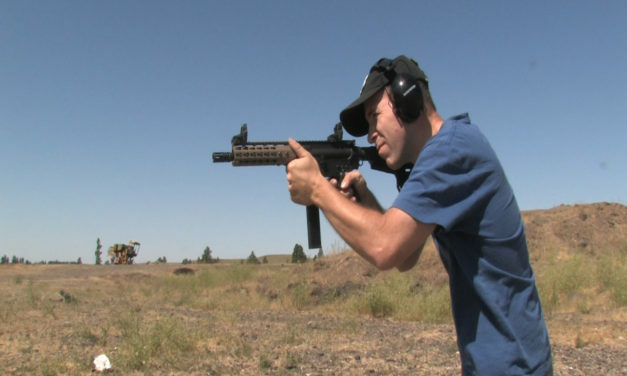 AR’s are great because, as we all know, they are like adult Lego’s! 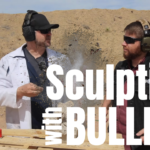 You can change the caliber and performance of your pistol or rifle with the simple change of an upper. Some changes are easy and don’t require a lot of effort. 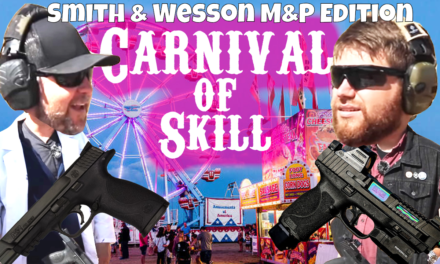 What a perfect world it would be if only a magazine made for one pistol could fit and function, equally well, in another pistol. Glocks have had this concept nailed down since the 80’s but, surprisingly, not many other firearms manufacturers have caught on to this. 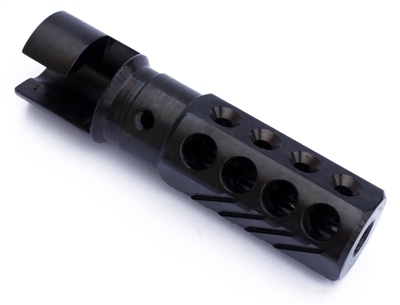 Enter the CMMG .22lr conversion kit for the AR-15. This compact package contains a replacement bolt and magazine. That’s it. Simplicity at its finest. The Howling Raven 91/30 Muzzle Brake is the best muzzle brake I’ve ever had on any rifle I own…If you had one accessory to get for the Mosin Nagant 91/30, this would be the one. 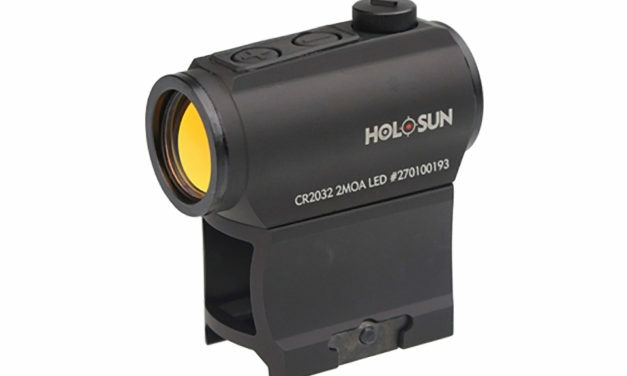 It used to be the case that if you didn’t have a lot of money, there was no chance of being able to acquire a red dot optic that was tough enough for serious abuse, that had tremendous battery life, and that was lightweight. 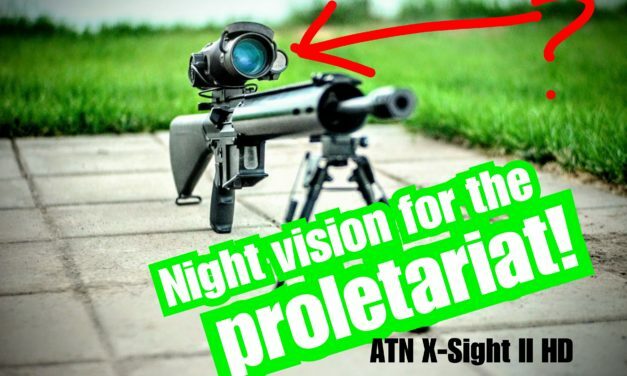 That all changed a few years ago when a new startup out of California decided to shake up the industry by offering extremely high-quality optics at prices that the common joe-blow could afford. It’s a rare day when the incoherent ramblings of a fuddy old polymer-pistol hating youtuber turn out to be true. 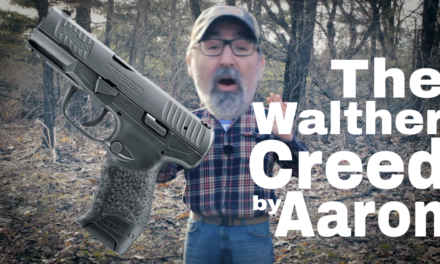 Just the other day, TheYankeeMarshal released a video where he recalls a recent email exchange he had with the great folks from Arsenal who have been selling the highly praised Strike One. This innovative offering from X Products has been on the radar of a lot of people over the last year. 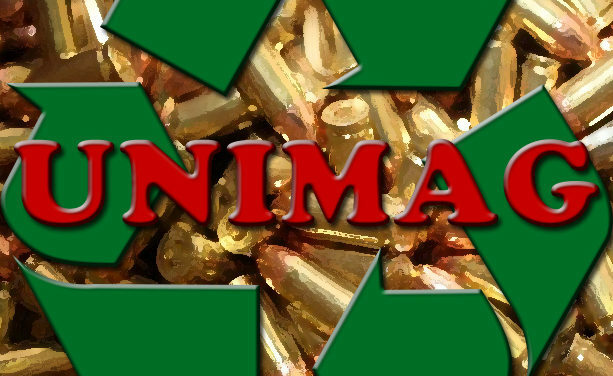 Many prominent youtubers from Tim of Military Arms Channel to Eric of Iraqveteran8888. I can now count myself among those lucky few who get a chance to play with this unique drum magazine.